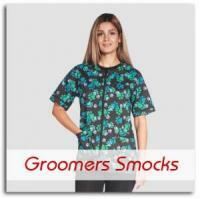 Finding the right grooming apparel can be a real challenge, but that’s not because there aren’t plenty of choices. Instead, it’s because those choices are often ugly, ill-fitting, and extremely unflattering. 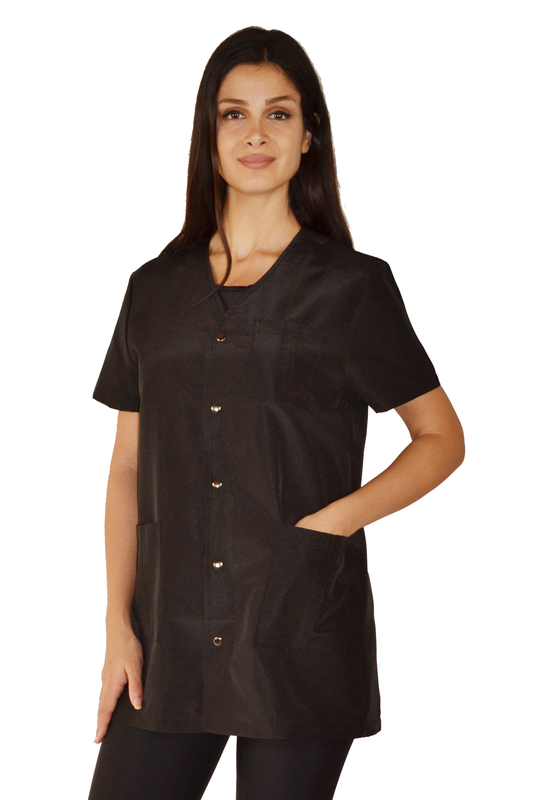 When you spend all day working in an apron or smock, you deserve to feel fashionable and professional. That’s where the designs in the Ladybird Line come in. 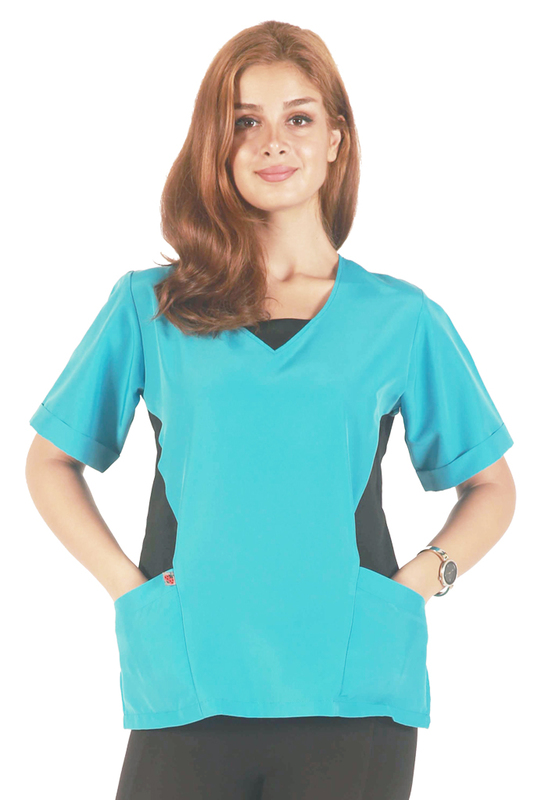 Instead of offering one-size-fits all designs, we offer a wide range of stylish options for both men and women that are specially designed to look professional, while enhancing your style at the same time. 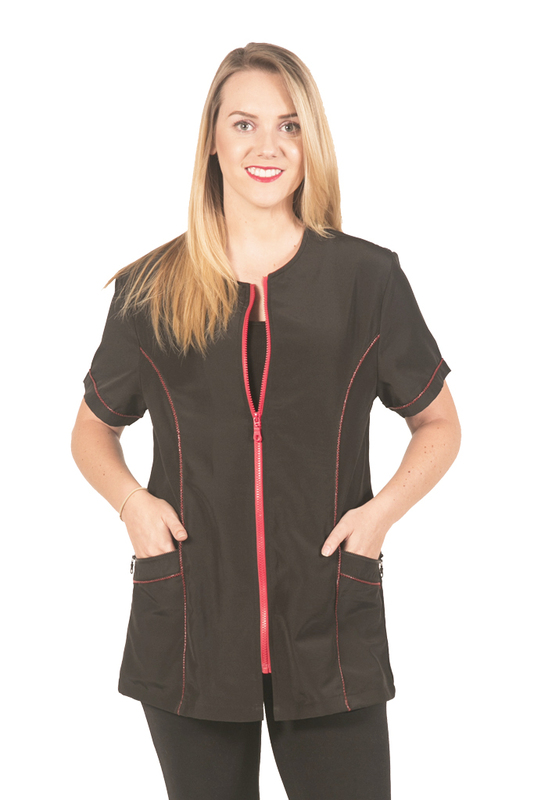 Traditional apparel may be extremely effective in the salon, but styles are often boring with very few details to make the garment special. 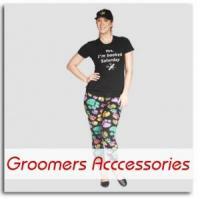 Just because you’re grooming animals all day doesn’t mean you don’t want a bit of your personality to shine through! 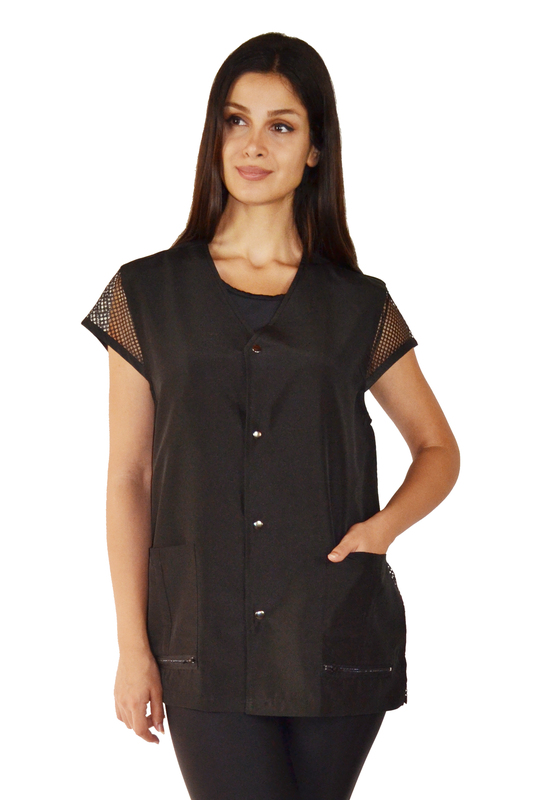 The Ladybird Line specializes in creating garments with unique details and patterns that you simply won’t find anywhere else. 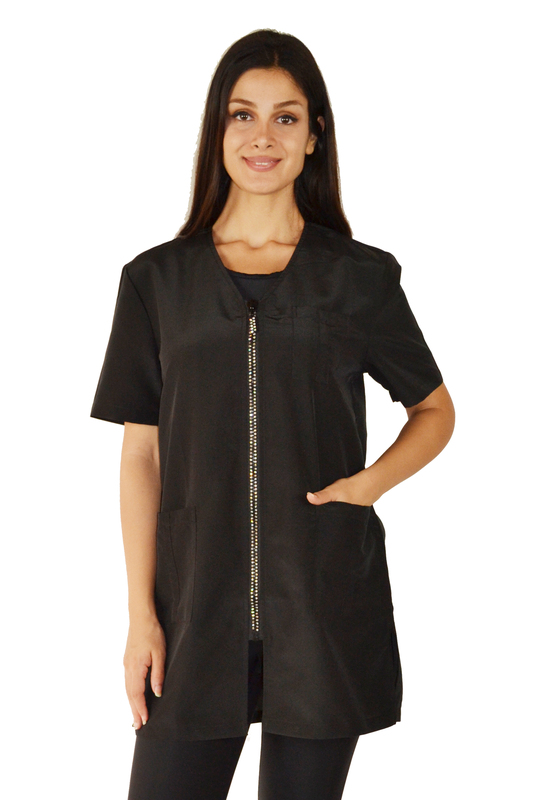 That’s because all of our aprons, jackets, and smocks are designed in-house by our very own designer, Mina Kamali. 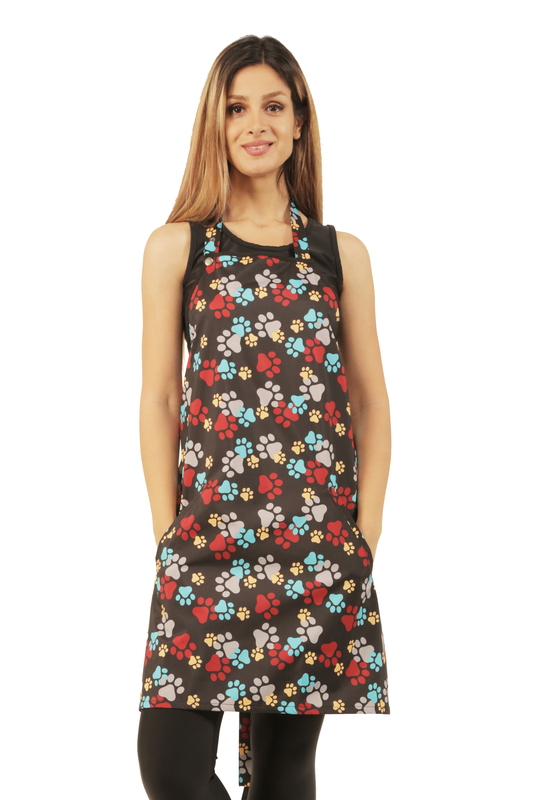 When you shop Ladybird Line, you can choose a garment with an eye-catching an unexpected pattern. 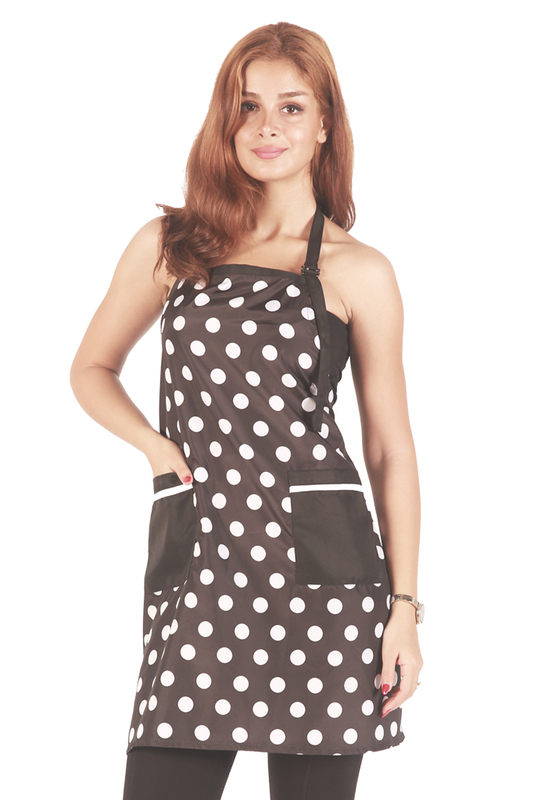 Stand out with our zebra print apron. 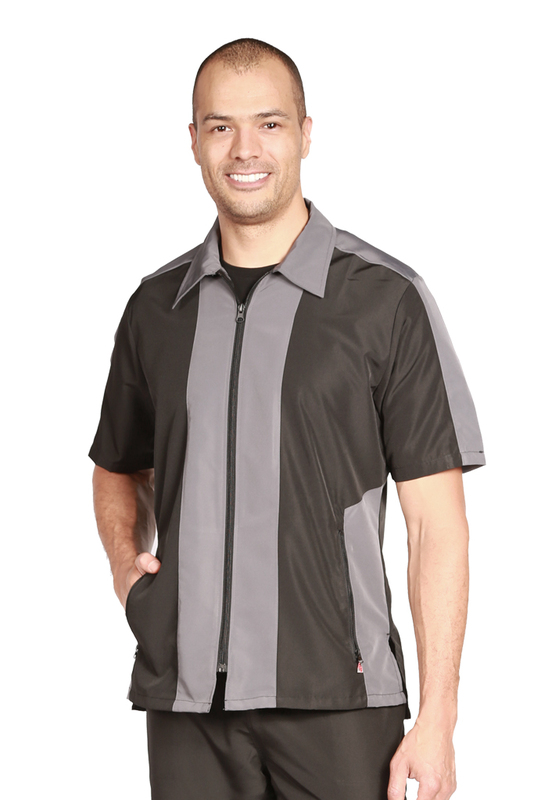 It features a panel of zebra print material flanked by black, creating a very slimming look. 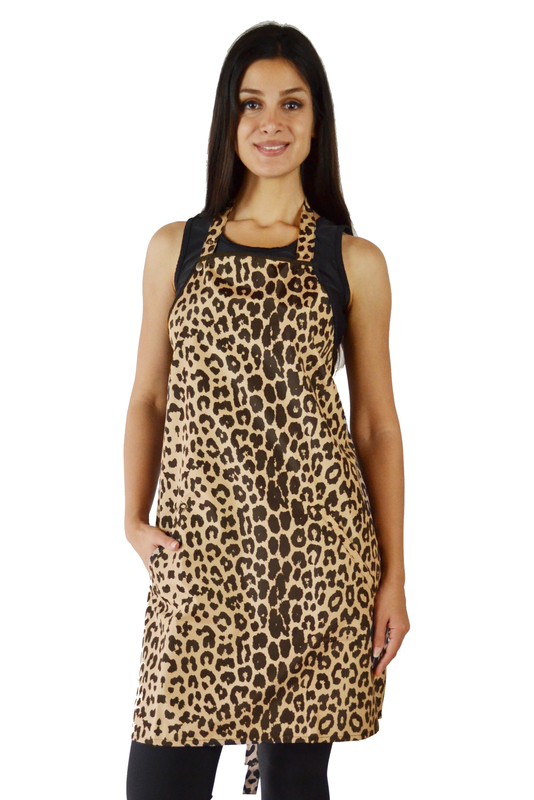 If you’re looking for something a bit understated, choose the professional black leopard apron that can be transformed into a half apron. Not only do we use fun patterns, we also use unique fabrics. 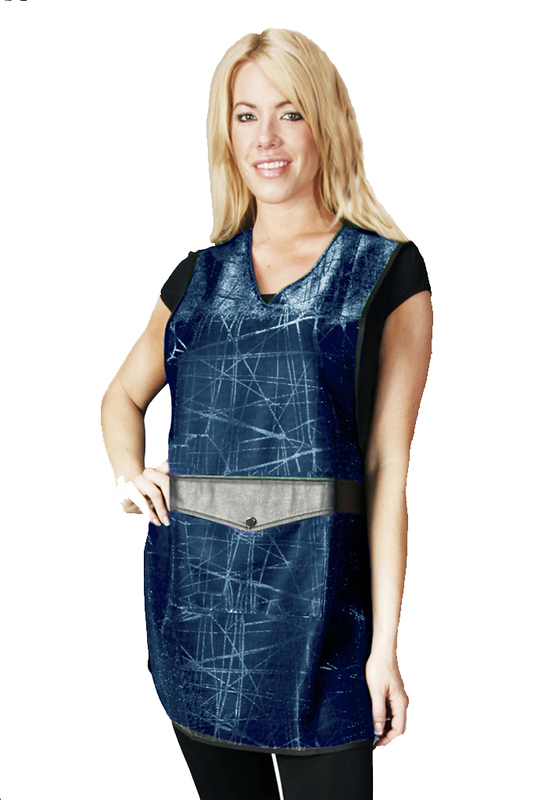 You’re sure to get noticed in our sparkling blue apron, while our waterproof silver metallic apron offers just the right amount of shimmer. With some of our apparel items, it’s all about the details. 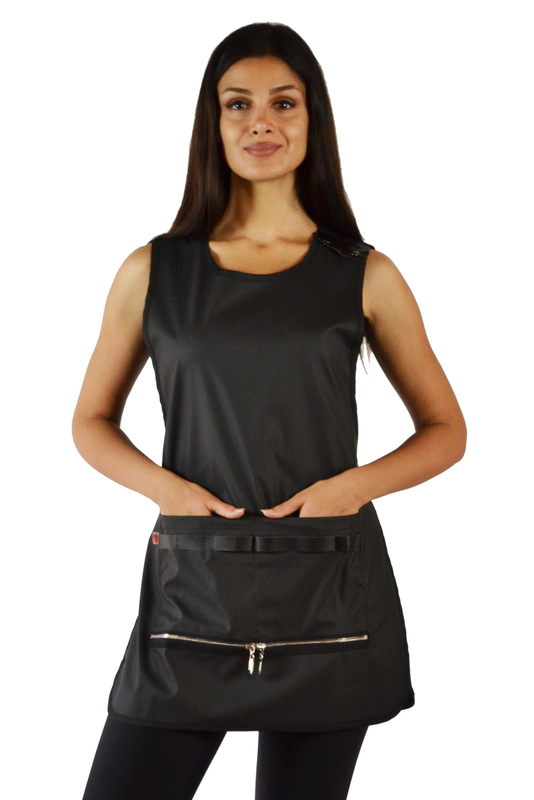 For a little edge, check out our rocker apron. 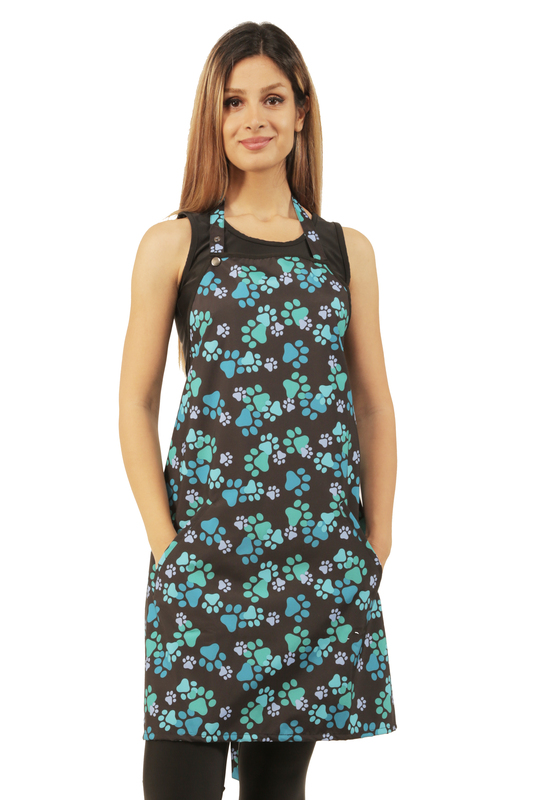 If you’re looking for a little sparkle, try our rhinestone zipper apron. No matter what your style preferences, you’re sure to find something in the Ladybird Line that appeals to your sense of style. Although most apparel in the industry isn’t very stylish, there’s no arguing that it’s durable. But, why choose one over the other when you can have both! 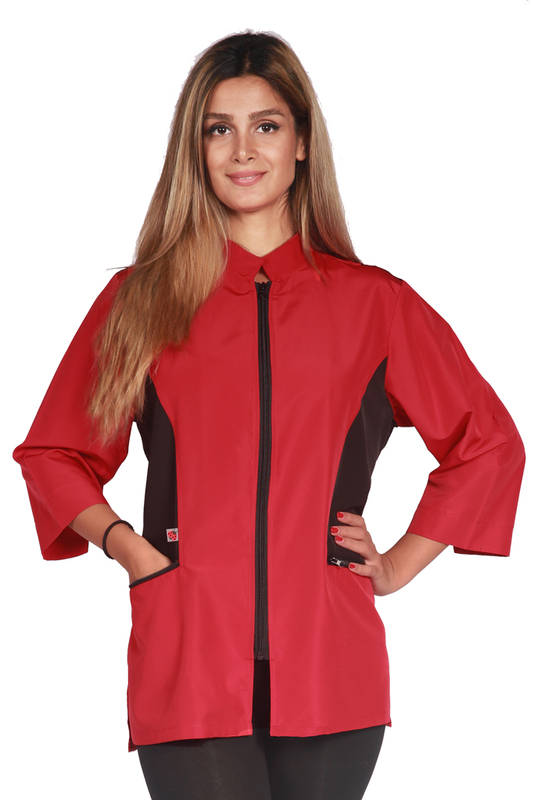 The Ladybird Line of apparel may be fashionable, but it doesn’t compromise on durability. 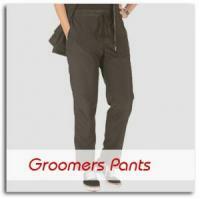 Each and every one of our styles is made to stand up to the demands of the grooming salon. 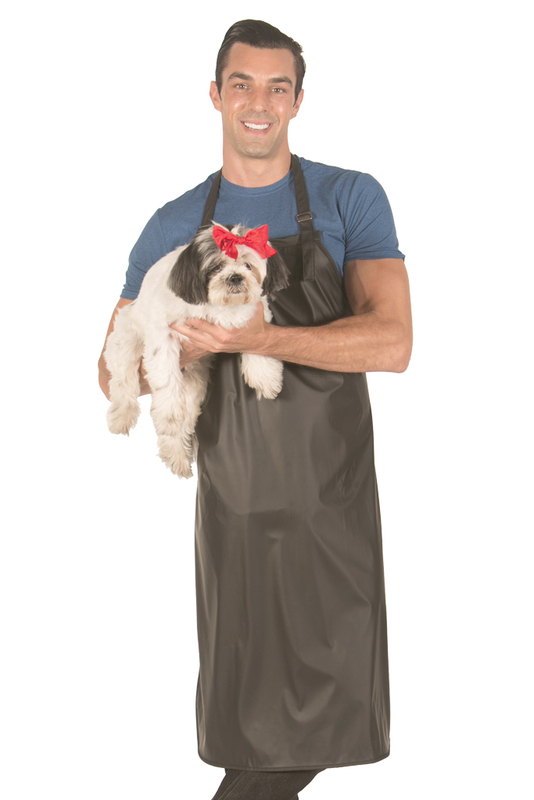 Our aprons are water repellant, which is important if you’re washing dogs all day long. 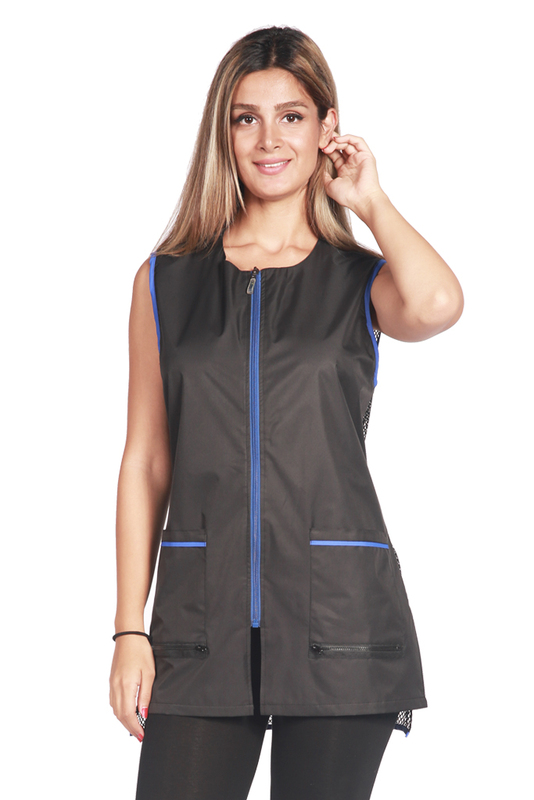 Each apparel item in our line will redirect water away from your clothing, ultimately keeping you dry. 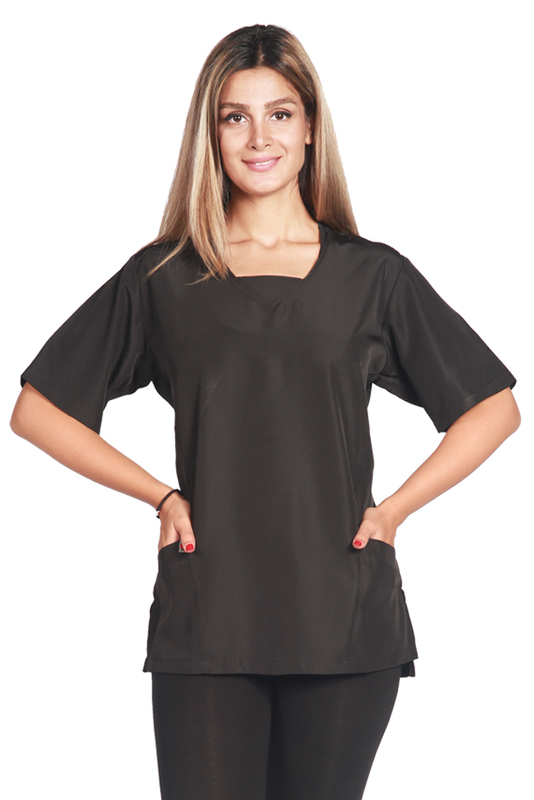 In addition to being water resistant, most of our styles are bleach resistant and/or chemical proof. 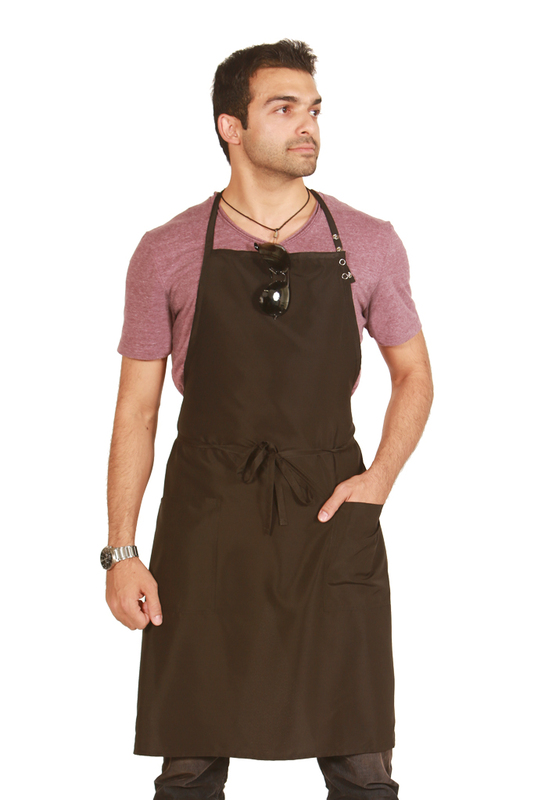 Even if you don’t use harsh chemicals on a daily basis in the grooming salon, with such heavy-duty protection, you never have to worry about shampoos, conditioners, and other treatments compromising the look and functionality of your apron, and you don’t have to worry about staining your clothes either. 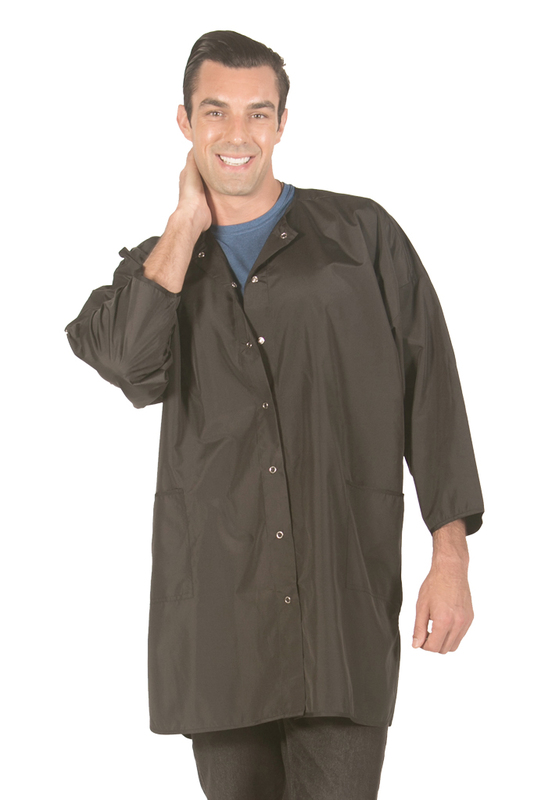 All of those features may lead you to believe that caring for our aprons, smocks, and jackets must be difficult, but that’s definitely not the case. When your apron gets dirty, simply throw it in the washer! At Ladybird Line, we think that everyone should feel comfortable and beautiful in the salon. Browse our designs and we’re sure you’ll find one that you love. 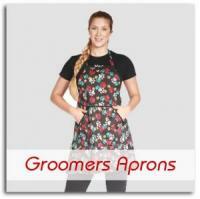 If you’d like to place a large order for your salon staff, we can do that too! Contact us today and we’d be happy to help you customize your order.